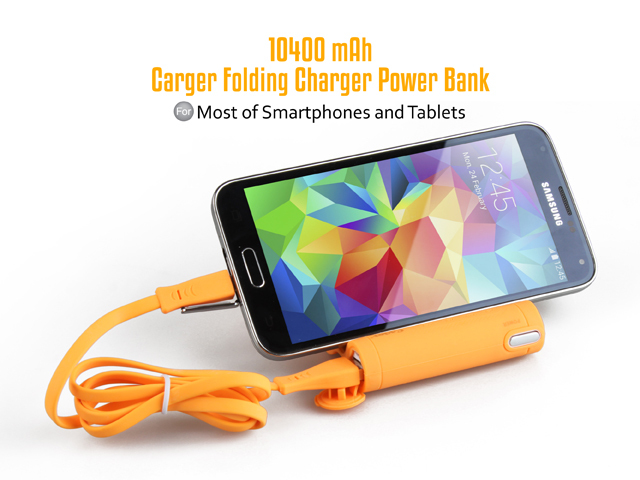 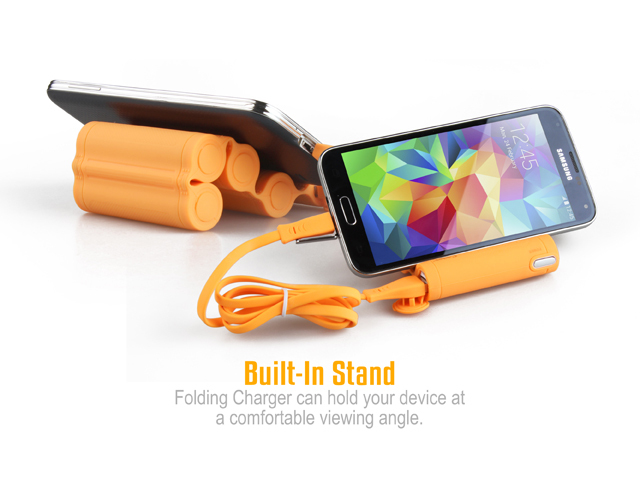 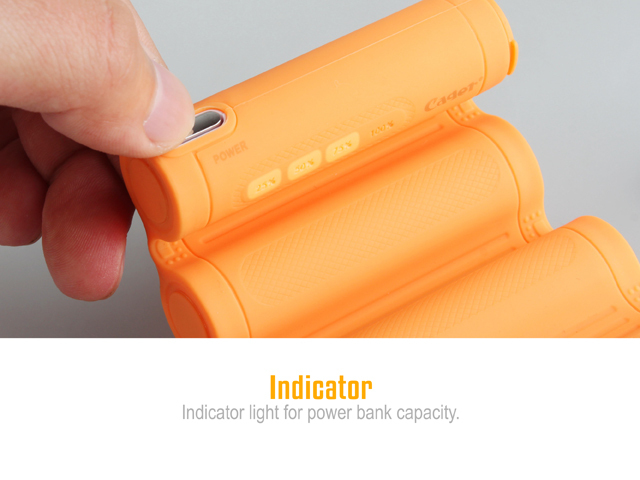 Carger Folding Charger Power Bank which can be expanded or rolled as needed. 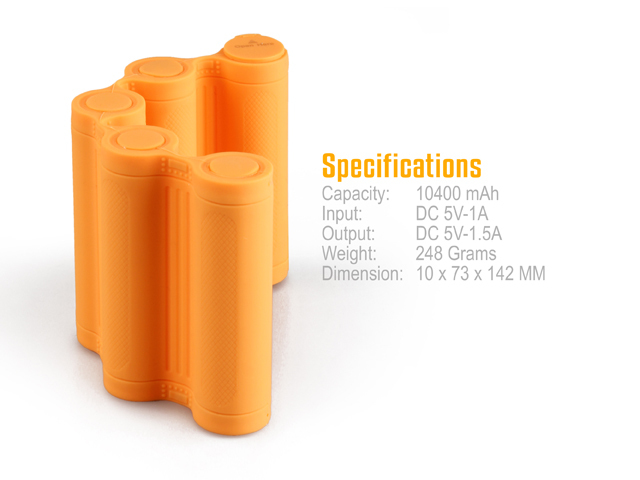 Built-in 10400mAh high capacity lithium polymer battery extends the battery life of your mobile device. 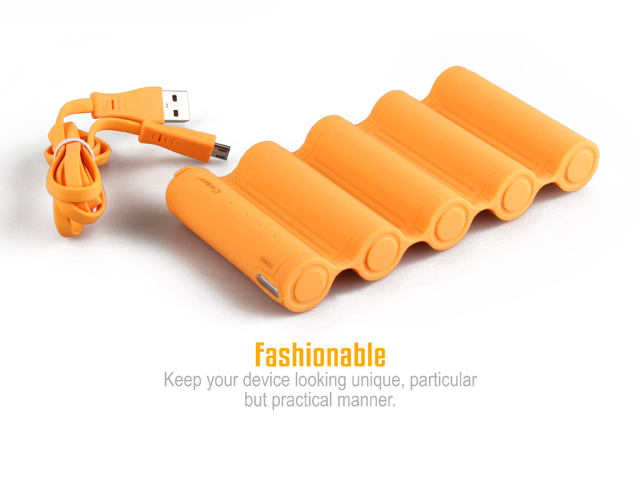 Compatible for iPhone, iPad, Android phones and other mobile devices.